Everywhere you look today, 3D technology is starting to radically change the way we live from how everyday products are designed and manufactured to how we experience major motion pictures. And now, the innovative new bespoke jewellery design system at the Truscott Jewellers bring 3D technology to the ancient art of jewellery making. Part futuristic movie, part cool video game, the computer-aided method of making jewellery is becoming the hottest trend in bespoke jewellery. 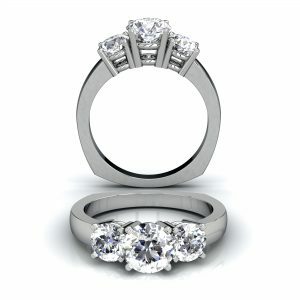 Truscott Jewellers offers customers the opportunity to design their own bespoke jewellery in our store in Gloucester. 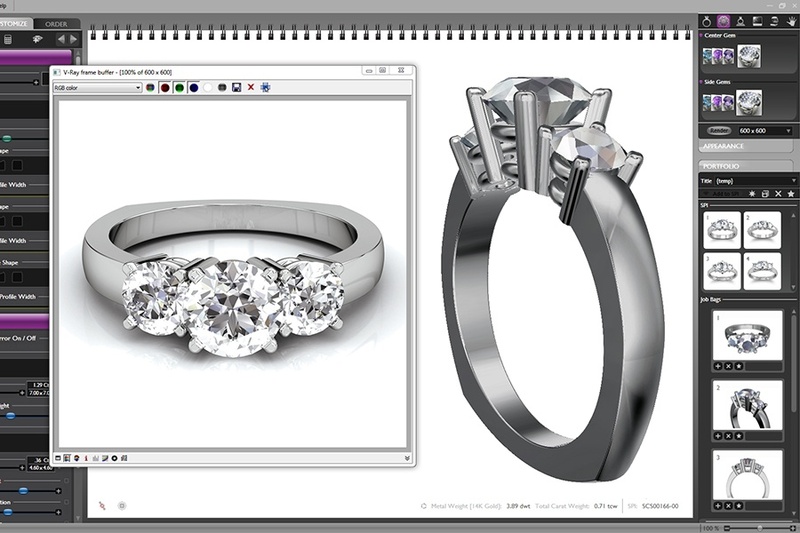 Once we have designed and created the item of jewellery to your specification and budget using our 3D CAD (Computer Aided Design) IT system we can then make this item for you. 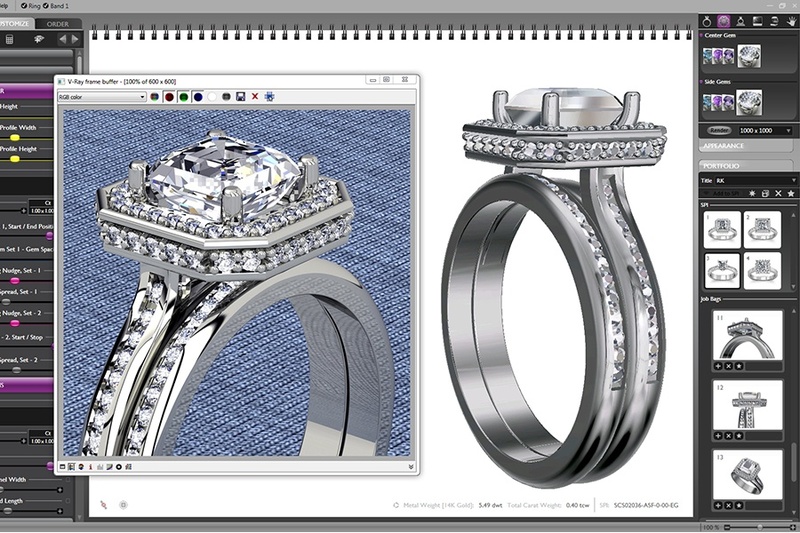 This system allows you to view the jewellery in a 3D version, see it as a CAD image and watch whilst it transforms into a photographic quality image. 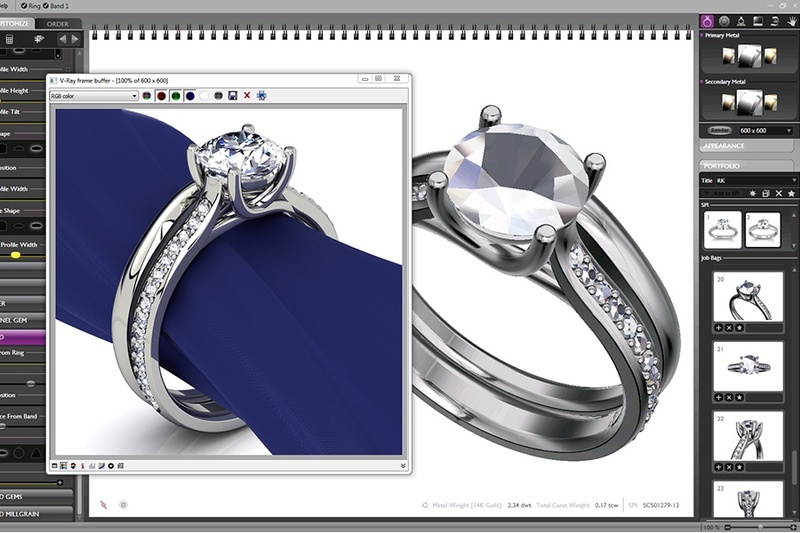 The system allows customers to design wedding rings, engagement rings, pendants and other items of bespoke jewellery to an exact requirement and budget. Bespoke Jewellery – Not As Expensive As You Might Think? The 3D system allows customers to design amazing pieces of bespoke jewellery simply and see them before they are created, giving you the security that you are going to love the finished result. The jewellery created is always that little bit more special because it is unique and has been designed specifically for the customer. Whilst many customers presume this is an expensive service, we can guarantee you will be surprised at how affordable it is. The design element is free of charge so you are only paying for the item of jewellery at the standard retail price. For more information about our 3D design service visit us in-store for a free 5 minute demonstration of this incredible system. For more information about our 3D Design please contact us or pop into our shop in College Court Gloucester.